There is only one ground for divorce recognized in Singapore, that is, an irretrievable breakdown of the marriage. What is required is that of the impossibility of reconciliation and finality in intention. If you decide to file an application for divorce, the onus is on you to prove ONE of the five possible situations as laid down in s 95(3) of the Women’s Charter. Once proven, the burden of proof then shifts to the defendant, who is your partner, to show that the marriage has not broken down irretrievably notwithstanding the establishment of one of the situations. Note: Separation need not be physical (living in different houses). 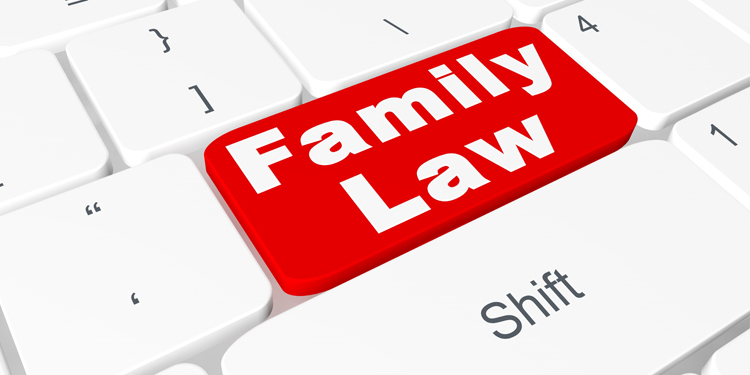 As long as parties are running separate households and do not have spousal interactions, it is sufficient to establish separation.